Founded in 2006, R&M operates actively in Bulgaria and brings the best practices of an international group of real estate companies that invest and manage worldwide projects. The company manages projects in the field of residential, commercial and office real estate and development. R&M stands out to be a corporate symbol of leadership and professionalism in project management. The company’s main focus is the fruitful collaboration with the clients while offering long-term trustworthy business relationships. The company’s services are constantly upgraded in order to meet the changing demands of the investors and the dynamic market. The tailor-made consultancy services include project management, property management, project development, legal and financial service, tax and accountancy service, start-up and venture capital. Currently, at R&M Management, Mr. Roy Mussaffi (President) and Mr. Rosen Rusev (CEO) are leading a successful, diverse, experienced and highly motivated team of professionals. We are confident and ambitious to offer premium business services. We are leaders of success who invest in long-term relationships with our partners. We know the real estate business from the inside and deliver high expertise through our transparent corporate structure and straightforward approach. We believe we can grow big together with our clients while standing for their interests. R&M Management is focused on accuracy and cost-effectiveness for all of our projects. 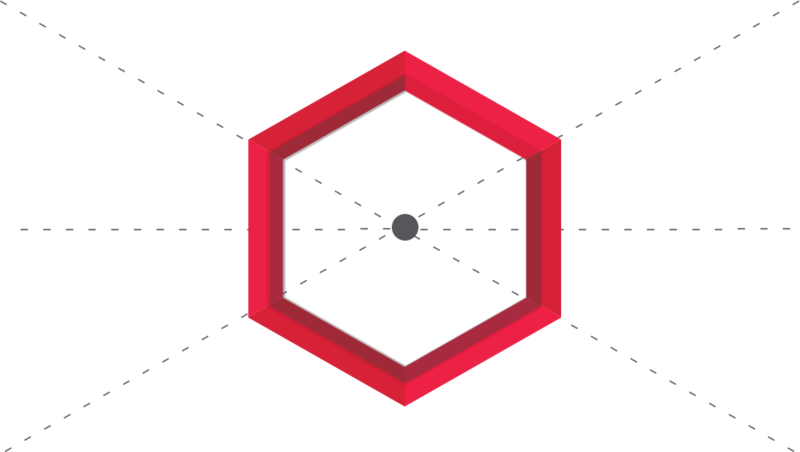 Based on our experience, we deliver total business solutions from A-Z. We strive for perfection and offer our clients secure and measurable results with a flexible approach and a high teamwork spirit. R&M Management has a team of highly motivated project management experts. The unique combination of enthusiastic and experienced professionals adds value by introducing diverse approaches and perspectives in order to turn your projects into corporate achievements. We believe in people behind the business and thus create for our employees attractive and motivating environment that retain exceptional talent. We support educational development, appreciate individual initiatives and create leadership positions which result in a consistent growth of our company. Our diverse dynamic team is the foundation of corporate success, which is contingent upon the leadership. 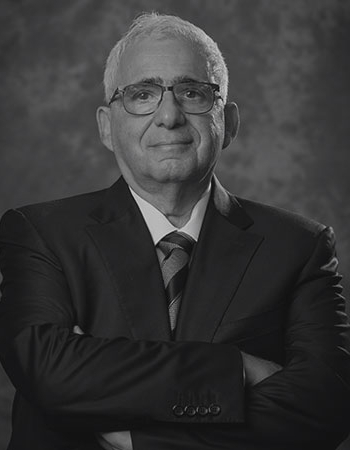 Mr. Roy Mussaffi has been an entrepreneur and private businessman since 1982. 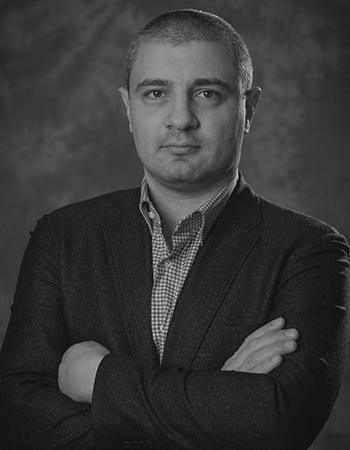 He is the co-founder and major shareholder in several International real estate funds and management companies like Elysee Investments Management (USA), Titan Investments (Germany), R&M Management (Bulgaria), Titan Nadlan (Israel). His rich experience and expertise lay the ground for a worldwide business expansion. The Bulgarian activity starts in early 1999 and recognized as R&M Management since 2006. Today, R&M manages over 20 real estate projects in Bulgaria. Mr. Rusev joined R&M Management in early 2008 as a Legal Counselor and held the position till the mid-2009 when he took the position of Managing Director of the company. Mr. Rusev brings to R&M an accomplished background of over 8 years in the real estate investment and management field and oversees all phases of projects management for our clients. Currently, he is a key team leader and a professional motivator at R&M and is focused on the successful operation and expansion of the consultancy and management business.